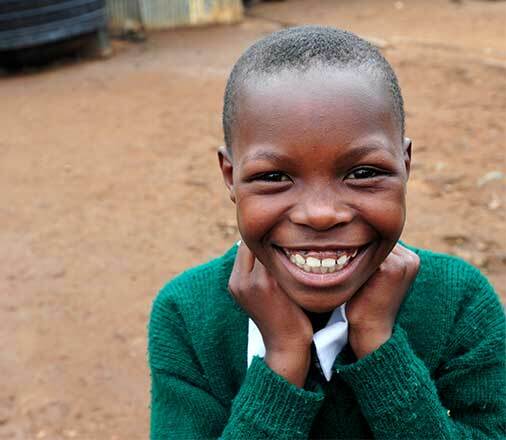 Make a difference to children living in some of the world's poorest communities. Use these PowerPoint slides to enhance your presentation with Bible verses, poverty facts and information about sponsoring a child with Compassion. Use this suggested outline to help you prepare for your presentation. A video of children sharing the favourite Bible verses. Consider showing this during your presentation. 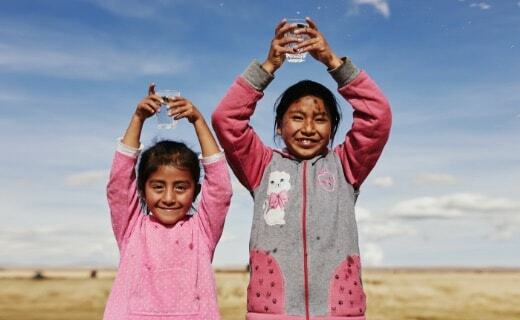 Compassion Interventions Every child deserves a secure home, safe water and medicine to keep them healthy. That’s why when poverty places a child in critical need, we take action. 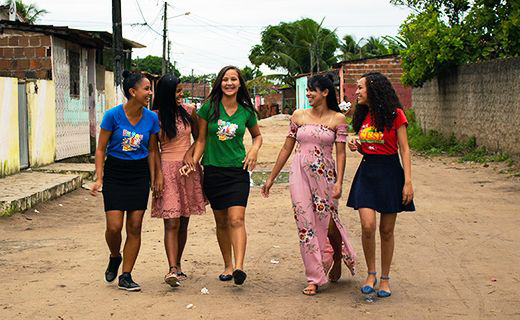 In partnership with the local church, we’re empowering 10,000 girls in Brazil to make informed choices about their futures.